Bill Cosby has a sentencing date. The comedian, who was convicted of assault last month, will be sentenced over the course of two days, Sept. 24-25, according to an order signed Tuesday by Montgomery County Court of Common Pleas Judge Steven T. O'Neill. The hearings will begin at 9:30 a.m.
Cosby, who turns 81 on July 12, could spend the rest of his life in prison. His attorneys had sought a delay in sentencing until the end of the year. 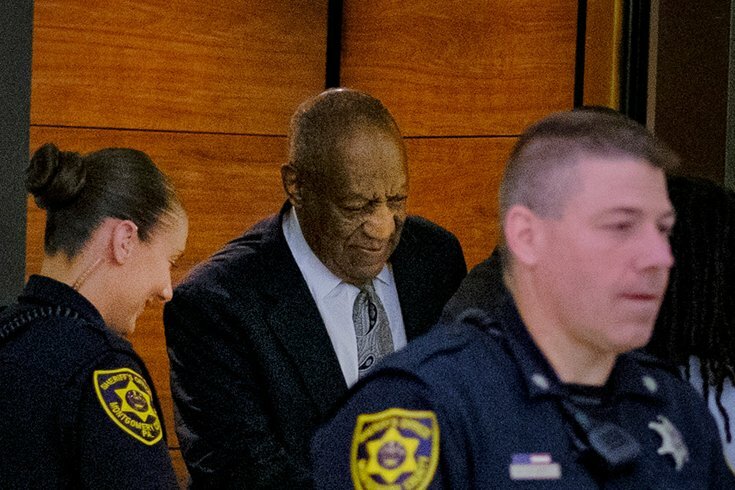 Convicted by a jury on three counts of aggravated indecent assault, Cosby will likely face one combined charge carrying a standard sentence of five to 10 years in prison.